Today is the 78th anniversary of the day when Greece replied to Fascist demands with an emphatic NO. 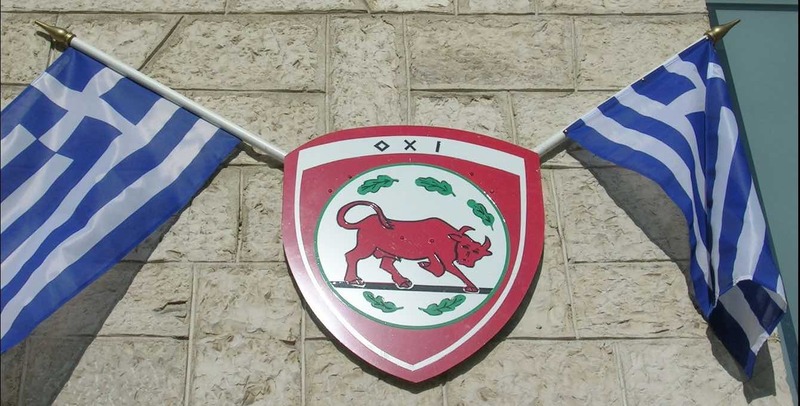 It commemorates the rejection by Greek prime minister Ioannis Metaxas to an ultimatum given at three o’clock in the morning by the Italian dictator Mussolini: ‘Give the Axis powers strategic access to your land for occupation, or face war. The story goes that Greece’s answer was a single word ‘Oxi’, meaning no! 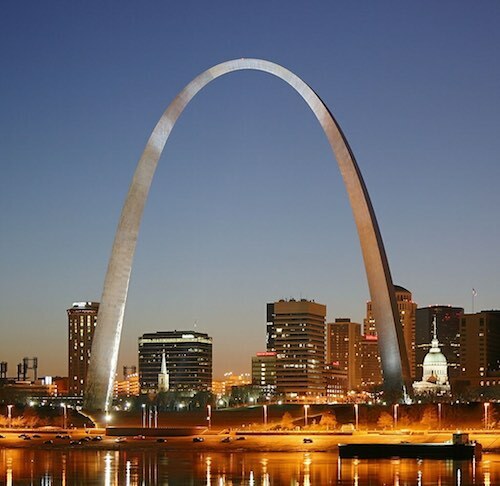 And, on this day in 1965, the Gateway Arch in St. Louis, Missouri was completed. Clad in stainless steel and standing 630-feet high, it is the tallest monument in the Western Hemisphere. Also on this day, the Statue of Liberty was officially unveiled and opened to the public in New York Harbor in 1886. A gift to the United States from the people of France, the statue was envisioned by a French professor who wanted to honor the American Revolution and also spark a democratic movement in France. Officially named Liberty Enlightening the World, the sculpture is a robed female figure representing Libertas, a Roman goddess, who holds a tablet inscribed with the date of the American Declaration of Independence—July 4, 1776. A broken chain lies at her feet symbolizing a move away from slavery. 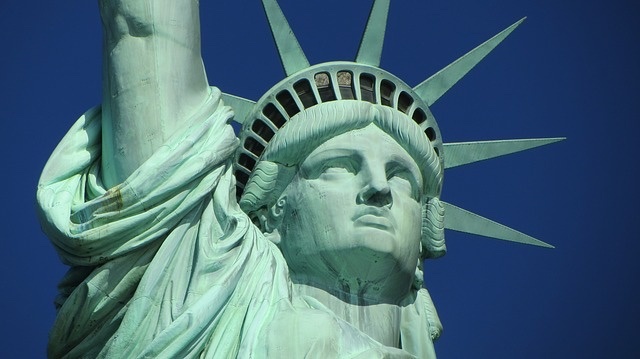 Often called “Lady Liberty”, it was a welcoming sight to thousands of immigrants arriving from abroad. HERE are 4 fun facts. The statue originally was used until 1901 as a lighthouse, to signal boats up to 24 miles away. On D-Day in 1944, the crown flashed the Morse code equivalent (dot-dot-dot-dash) of “V” for victory by the Allied Forces. The statues is believed to be struck by lightning an average of 600 times each year. On the morning of the dedication, a parade was held in New York City, and as the parade passed the New York Stock Exchange, traders threw ticker tape from the windows, beginning the New York tradition of the ticker-tape parade. 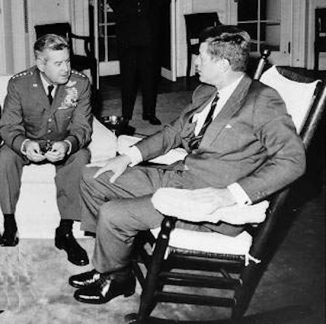 And, on this day in 1962, the whole world breathed a sigh of relief as the Cuban missile crisis ended with Soviet Union leader Nikita Khrushchev agreeing to dismantle his missiles in Cuba.